I am LeahG gifts and invitation designer, blogger, Amazon influencer and I hope, your ally in planning your dream wedding. As a bride-to-be you're embarking on what can be a rewarding and challenging wedding planning journey. There are so many details to consider and so much choice that it can be hard to know where to start. 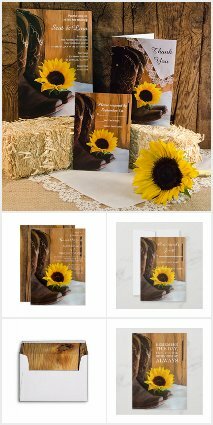 As one of many authors on this wedding blog, I hope to be able to contribute in some small way to the success of your wedding. I will be blogging here about how to plan a wedding taking into consideration demands on time, cost, guest attendance as well as the more fun side of choosing a wedding theme, picking your wedding colors and sourcing all the stationery, invitations, venue decorations and other decorative details you need to make your wedding beautiful and unforgettable. 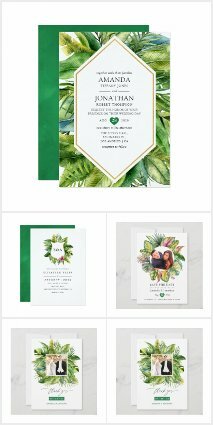 I keep a close eye on upcoming wedding trends and those trends are reflected in my own wedding invitation designs and I am always happy to hear your own ideas and take on custom design requests, time allowing. 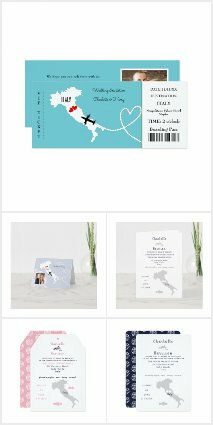 In the meantime for updates on my latest wedding invitation collections, bookmark this page as I will post the links to them here so you have fast access. As an Amazon approved influencer, I also have my own page on Amazon where I curate lists of wedding items which I aim to sort into color trends, gift types (bridal party) and other specific niches to make your wedding shopping experience via Amazon much easier. Having top reviewed items in one place makes life a lot easier when you have a big shopping list! 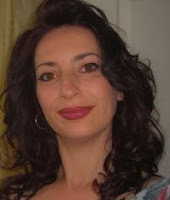 I will also list direct links to those Amazon curated wedding lists here. If you have any questions, please drop me a line! Meanwhile check out my other online stores/blogs for more great ideas for other events and special occasions. I've been a very busy bee so there are a lot!